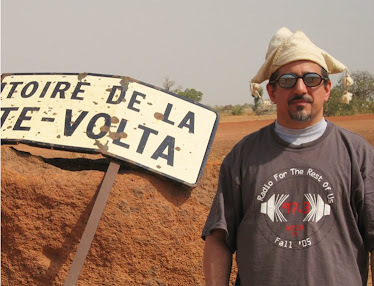 This is only the third album of kora duets ever recorded, and all three have featured members of Mali’s Diabate clan: Sidike Diabate in 1970, Sidiki’s son Toumani in 1997, and now this one with Toumani and his son Sidiki (named after his grandfather). 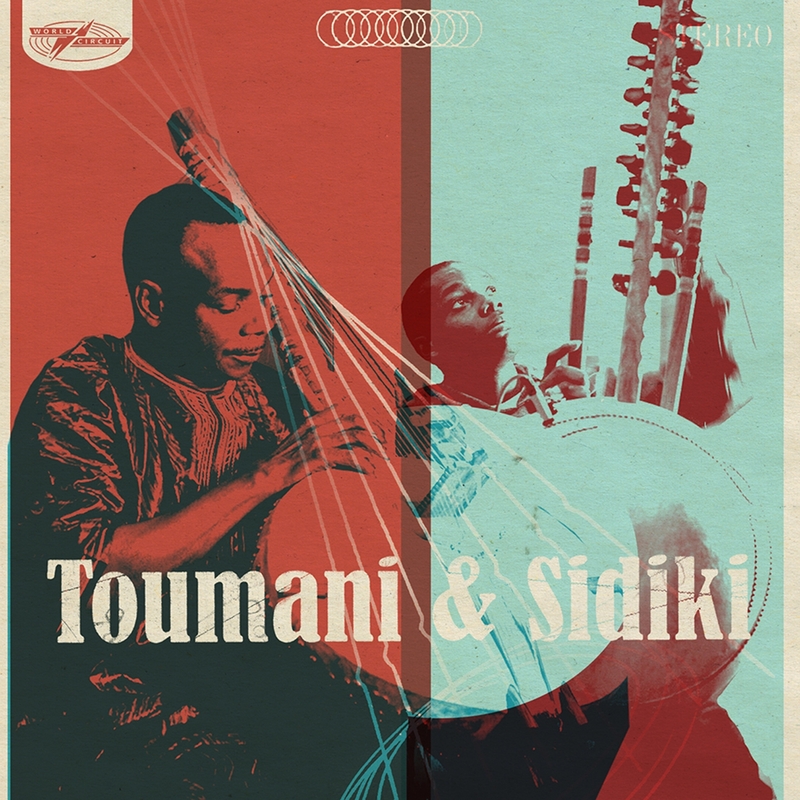 Although Toumani and Sidiki the younger live under the same roof in Bamako, they rarely play together and had never recorded together until this 2013 session in London. Toumani is of course the world’s best known kora player, a man who’s done as much to raise his instrument to prominence as any living person. Sidiki, just 24 years old, is best known for his work in hip hop; it turns out he’s a marvelous player in his own right, with a fierce, aggressive style that contrasts nicely with his father’s flowing, lyrical sound. Mande traditional music can be austere at times, but these two players excel at bringing out the exquisite melodies that are at its core, best illustrated on tracks 1 and 3. 6 is a showcase for Sidiki’s 21st century, groove-oriented style; 9 starts at a stately tempo then shifts into double-time. And 5, the only original composition here, is just lovely. The whole album is a delight from beginning to end.